Not valid with any other offer. With Valpak® coupon only. Must present coupon at time of order. Coupon void if altered. Expires 05/07/2019. 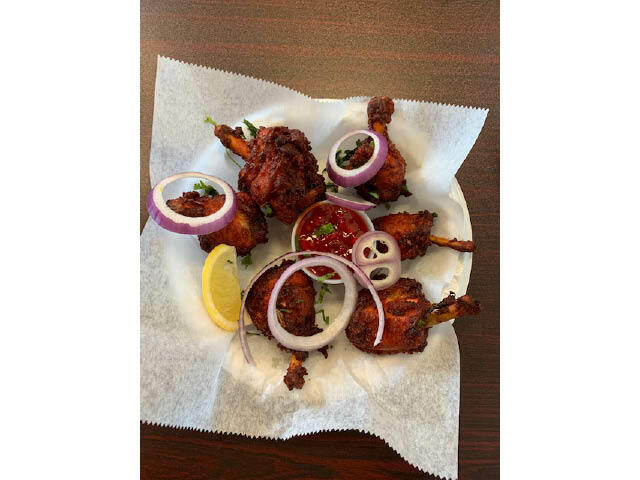 At Persis Biryani Indian Grill in Ashburn VA, we look forward to having you as our guest while we take you on a culinary journey through India. Offering you not only the best service, our ultimate goal at Persis is to ensure that our guests leave with an unforgettable dining experience. Our menu incorporates both traditional and classical favorites with original and new dishes that deliver mouth watering food. We offer a richly-varied menu of high quality ingredients, wholesome sauces and and house spices. Browse our delicious menu of Indian dishes and have it delivered straight to your door. Don't hesitate, order your online takeaway right now! A blend of traditional and innovative awaits you at Persis Indian Grill Restaurant . Whether you dine at our location or order take out, you will experience the finest food, which perfectly combines the ancient traditions and authentic flavors of India, fused exotically with a unique ethnic edge. All served to you with a style of service rooted in the finest eastern tradition.